Botox is used to reduce the appearance of wrinkles. 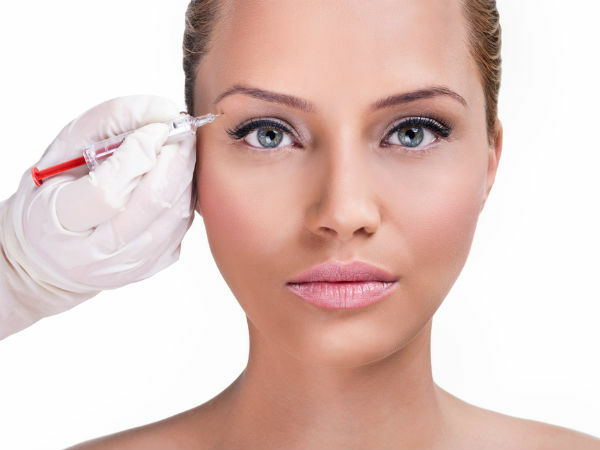 It is a purified form of botulinum toxin A. Botox is injected near the site where wrinkles appear and block the nerves that cause the muscles to contract which cause wrinkles to form. For anyone breastfeeding, pregnant, or planning to become pregnant, the FDA recommends that you consult your doctor before receiving Botox injections. Side effects are possible: headaches, bruising, pain at the site of injection, but are rare in most cases.